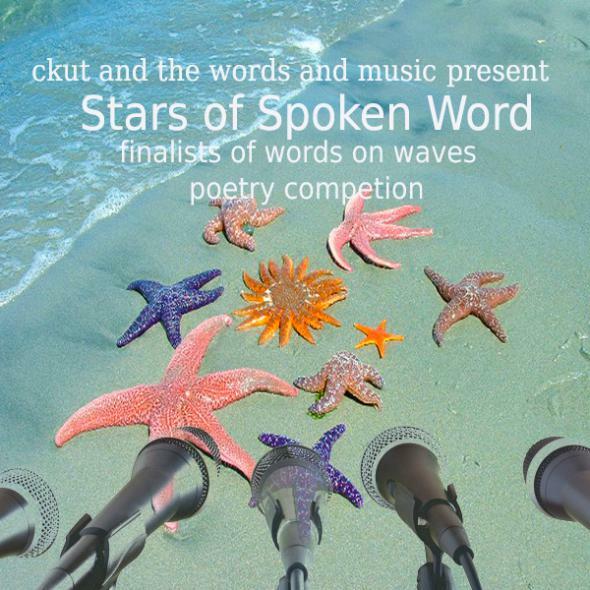 CKUT and the Words and Music Show are excited to present the fabulous Rae Spoon as well as Stars of Spoken Word, the winners of CKUT’s on-air Words on Waves contest. Stop by Casa del Popolo to hear prize winning spoken word by Jeff Gandell, Paula Belina, Nazim Elnur, Ayesha Baig and more. Plus, as Montreal is well aware, Rae Spoon is an amazing musician and writer with a new book out from Arsenal Pulp Press.